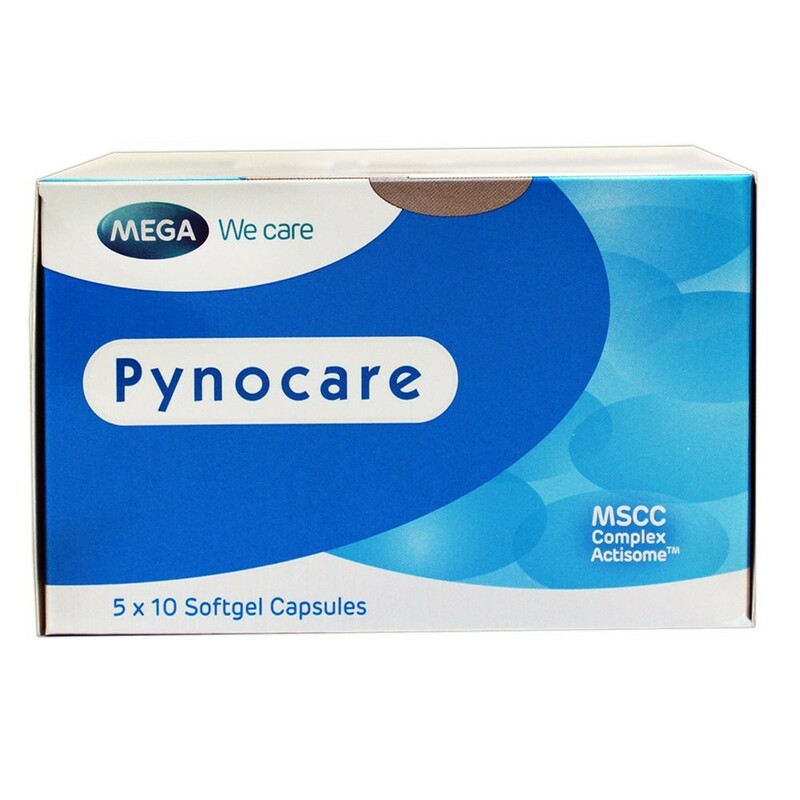 Pynocare is a natural and complete oral de-pigmentation capsule which contains MSCC complex actisome which is a breakthrough proprietary formulation combining natural plant and seaweed extracts. A cocktail of powerful anti-oxidants with strong anti-inflammatory properties. 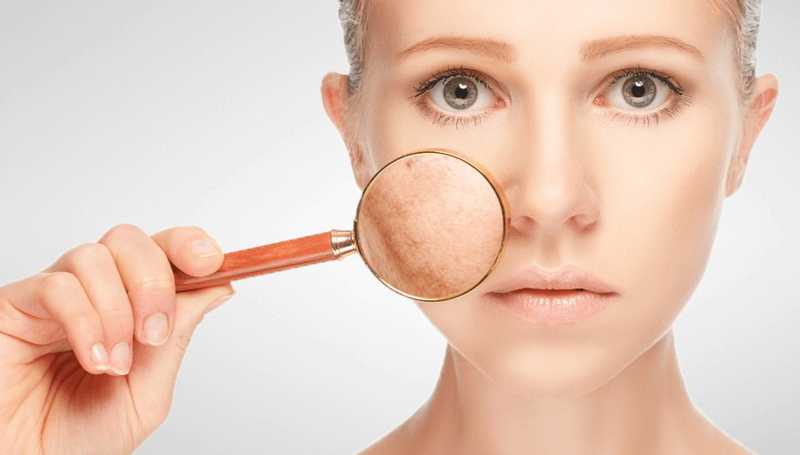 Melasma is a skin condition presenting as brown patches on the face of adults. Both sides of the face are usually affected. A change in hormonal status, polluants or UV rays may trigger melasma. French maritime pine bark extract in Pynocare helps in decreasing the intensity of pigmentation. Besides this, it is also a powerful anti-oxidant. Pynocare also helps to prevent skin damage due to UV sunlight and other pollutants. Clinical study has shown that Pynocare can lighten dark spot on facial skin and strengthening the skin structure. Treatment of melasma and helping to reduce the intensity and size of irregular pigmentation of the skin and improves skin smoothness and elasticity.